No more boring training programmes. No more doing what you’ve always done. It’s time to change. It’s time to get results. 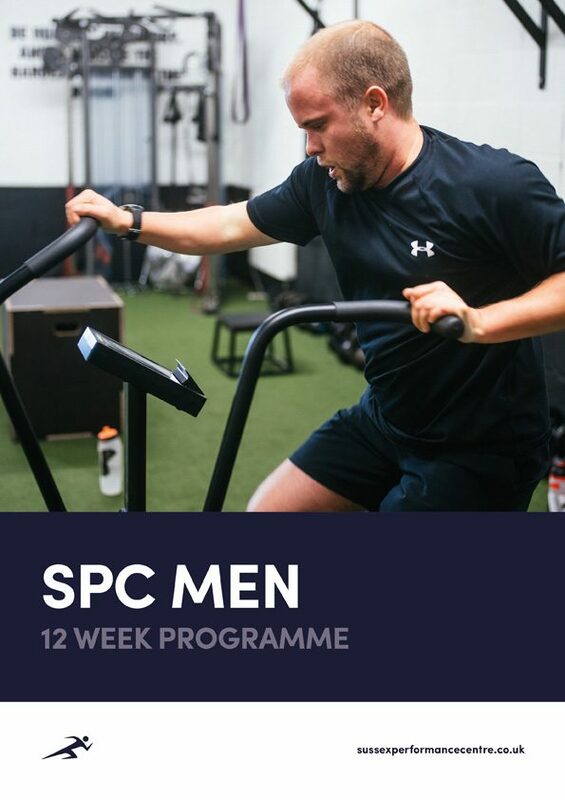 This 12 week training programme will gain you access to the methods of SPC.